Still haven't caught Guillermo del Toro’s Oscar winning damsel-slash-monster meet-cute, The Shape of Water? 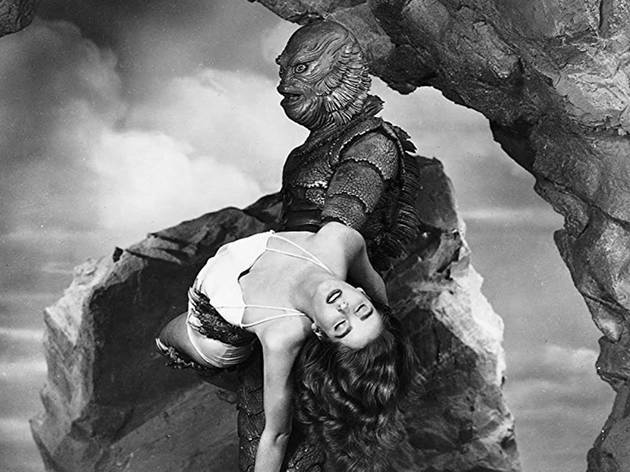 Reel in the critically revered picture this week, perfectly paired with the classic horror flick that inspired it, Creature From the Black Lagoon. The Roxie is serving the catch 'o the day, for one night only.